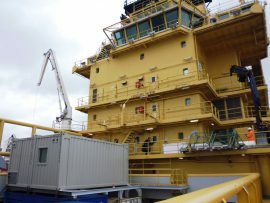 Sweden’s NDE Offshore AB is carrying out inspection, maintenance and installation activities at the 400MW Bard Offshore 1 wind farm on behalf of Ocean Breeze Energy. 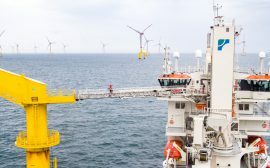 Ocean Breeze Energy will replace MV Siem Marlin, the vessel currently in service at the BARD Offshore 1 wind farm, with MV Siddis Mariner in the first quarter of 2017, according to Siem Offshore Contractors (SOC), the owner of the two vessels. 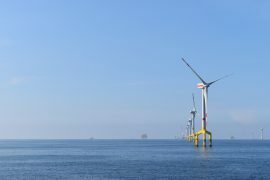 BARD Offshore 1, the first commercial offshore wind farm in Germany, marked five years of service on 26 August. 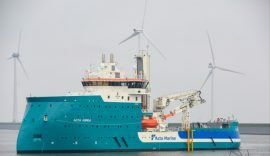 Acta Marine has informed that its new walk-to-work vessel Acta Auriga commenced work at BARD Offshore 1 wind farm in Germany on 9 May. 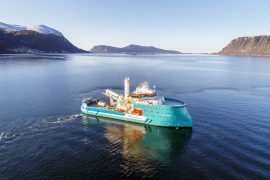 Acta Marine’s walk-to-work (W2W) vessel Acta Auriga has arrived from Ulsteinvik, Norway, to the port of Eemshaven, the Netherlands, where it will be prepared for its first work on the BARD Offshore 1 wind farm. 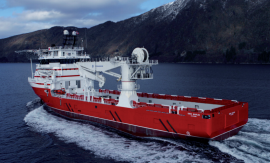 Acta Marine has taken delivery of the newbuild walk-to-work vessel Acta Auriga from Ulstein Verft. 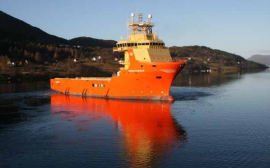 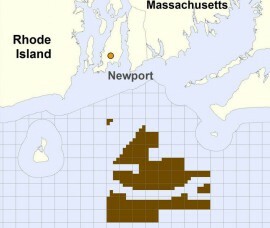 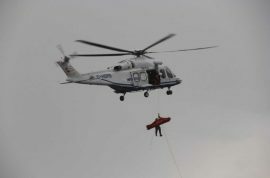 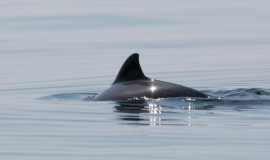 The vessel was delivered on 28 March, three days ahead of schedule, Acta Marine said. 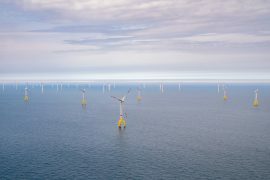 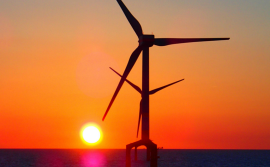 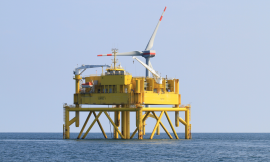 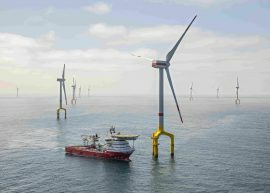 The 400MW BARD Offshore 1, Germany’s largest operating offshore wind farm, generated 1.488 TWh of electricity in 2017, a 13% increase year-on-year. 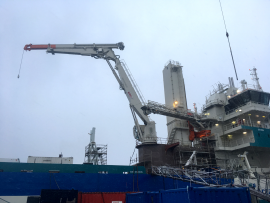 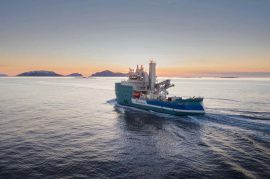 Ulstein has installed the SMST equipment on Acta Marine’s new walk-to-work vessel Acta Auriga at Ulstein Verft in Norway. 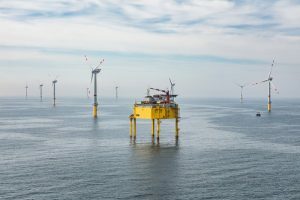 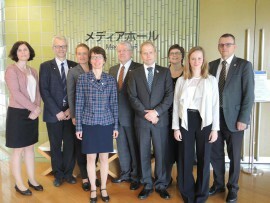 Reetec GmbH, a subsidiary of EDF Energies Nouvelles, has acquired the German company Offshore Wind Solutions GmbH (OWS), a specialist in the offshore wind Operations and Maintenance (O&M). 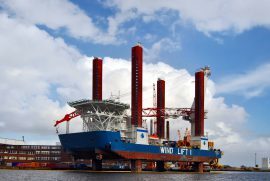 Bremen-based shipping company Harren & Partner is set to become technical manager of Wind Lift I. 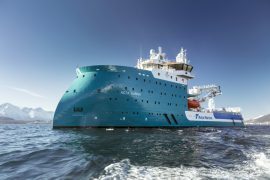 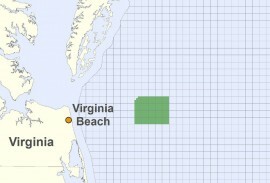 The company’s Offshore Department headed by Robert Fowler will be responsible for managing the jack-up vessel starting from April.